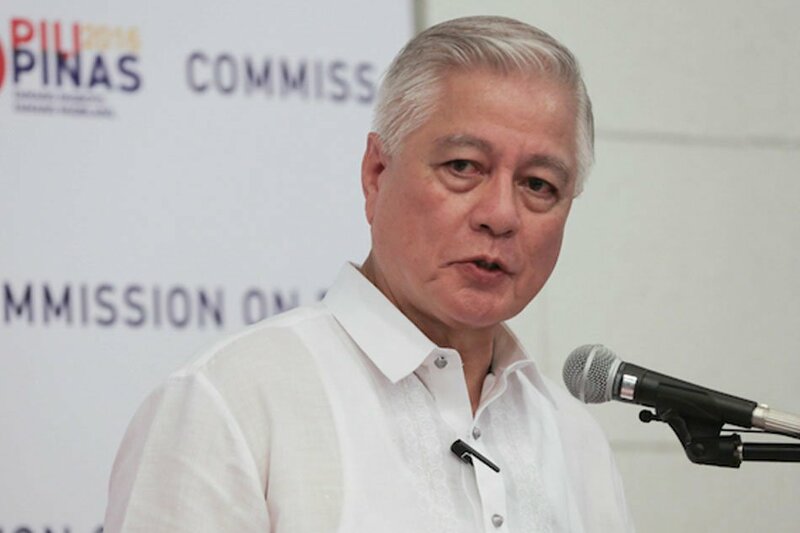 Rafael Alunan III has served the public in many occasions. He was the Secretary of the Interior and Local Government (DILG) during the administration of President Fidel Ramos, and he was also the Secretary of Tourism during the Presidency of Corazon “Cory” Aquino. In the coming 2019 Senatorial elections, Alunan is running for a position in the Senate and shares his thoughts on how the country can progress. Alunan can be considered an ally of Philippine President Rodrigo Duterte. On countless cases, he has shown his support towards the internationally criticized head of state. But his actions, Alunan explains, mean that he supports the policies of the president, but not his short comings. Whenever criticized and attacked for his actions and policies, Alunan shares that the president is always able to defend himself. More than that, he further claims that if the president indeed is a murderer, then logic dictates he also kill his critics and enemies, which he has not done, Alunan says. There are people who cannot tell the difference between defending the president amidst his shortcomings, and defending the president only for his positive policies. 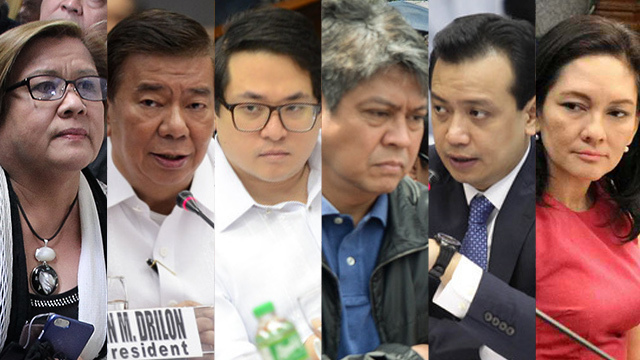 These people are called “accidental elites”, Alunan says. He says that these people push the democratic state of our nation backwards and that the Filipino people cannot unite because they inherently are pushing people away from each other. The only way for democracy to work in the Philippines, is is people have the ability to disagree agreeably. He says that when “accidental elites” jump to conclusion, or declare sweeping statements without the presence of empirical data, then democracy fails. The only way for it to work is if a proper discussion is made with proof and with solid logic. There must be room for openness and understanding, Alunan says. However, if opinions are forced upon other people and that only one opinion is heard, then that is no longer democracy as work. 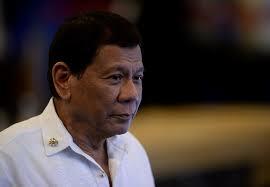 "Supporting the policies of the President of the Philippines is not the same as supporting his shortcomings. There are some idiots or accidental elites who are so full of hatred that they can't think straight and tell the difference. I support and defend policies pertaining to the national interest and common good that he champions like the national security policy and strategy; the constitutionally mandated independent foreign policy; the 2040 development road map, and; tough law enforcement on drugs, crime and corruption. As for his mistakes, real or perceived, he can ably defend himself as he has repeatedly shown against a vast array of accusers here and abroad that are patently syndicated - from the attack dogs that constantly howl the same script, to the platforms they use to launch their offensives. They've repeatedly accused him of mass murder from the time he hang tough against drugs. If he's truly the murderous kind they paint him to be, they'd have been six feet under long ago. Why they've been silent against the drug syndicates and what they've done to undermine national wellbeing is deafening and brow raising. Constructive criticism in a democratic setting is a welcome inconvenience. If the messages are packaged and delivered well, it opens doors for constructive dialogue. Humility and respect are the best conveyors to a healthy exchange. Educated people disagree agreeably if nothing concrete is achieved while the work toward consensus is still in progress. But the accidental elites aren't that at all. I'll tell you what I dislike about them - sweeping statements, rush to judgements, absence of empirical data to justify absolute condemnation and obnoxious self-righteous intrusiveness lumping everyone in one guilty pile. Why? Because it is untrue and unjust. I've been applying values we were taught early in life and the ability to reason with basis. Unfortunately, poisoned minds have lost their bearings and try to force down their perceptions on others like Pharisees and executioners of the Inquisition to get their way. Is that democratic? Responsible? Fair? Moral? Couth? Think hard. If you come across apes like that of any color or stripe, stay away from them. They're toxic and the reason why we can't unite and push the country forward. Their self-serving interests come first no matter how they mask it; it's never the common good and the national interest. Isolate them and try to reeducate them. They need it badly. But if they persist, then that's the time to give them a good whack on the head. Who knows? Something may just fall in place."